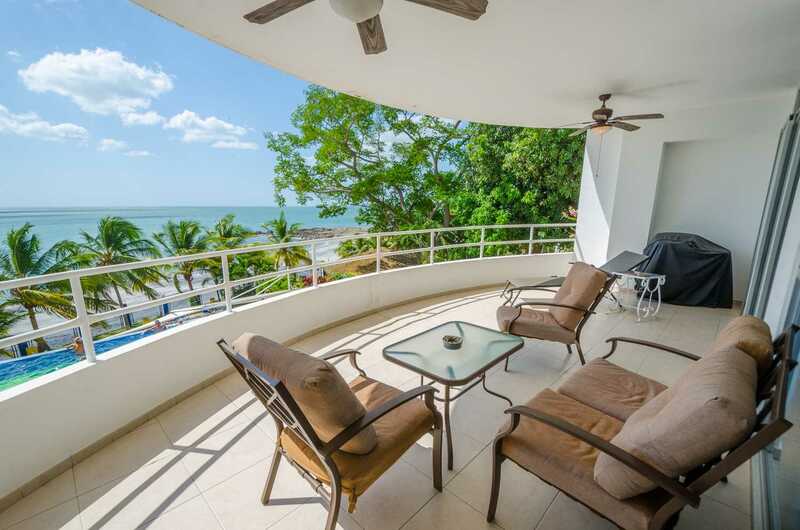 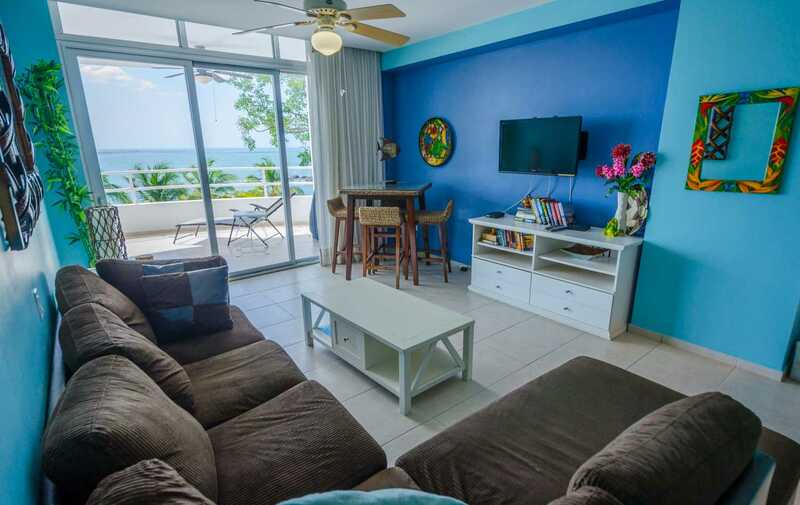 This oceanfront condominium, located in Coronado just one hour from Panama City, is located in a top-notch resort development. 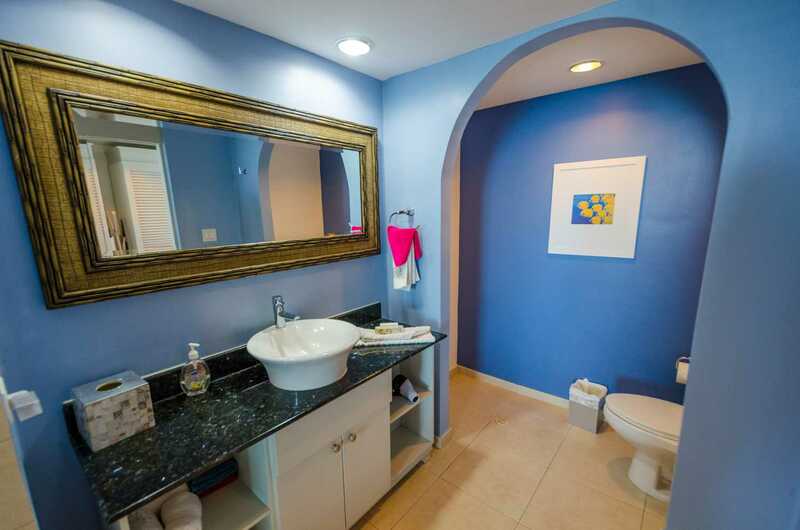 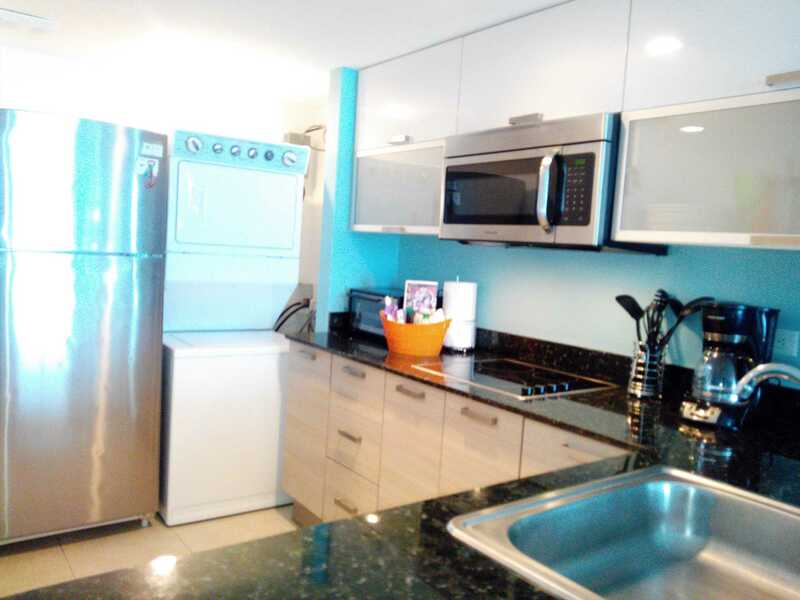 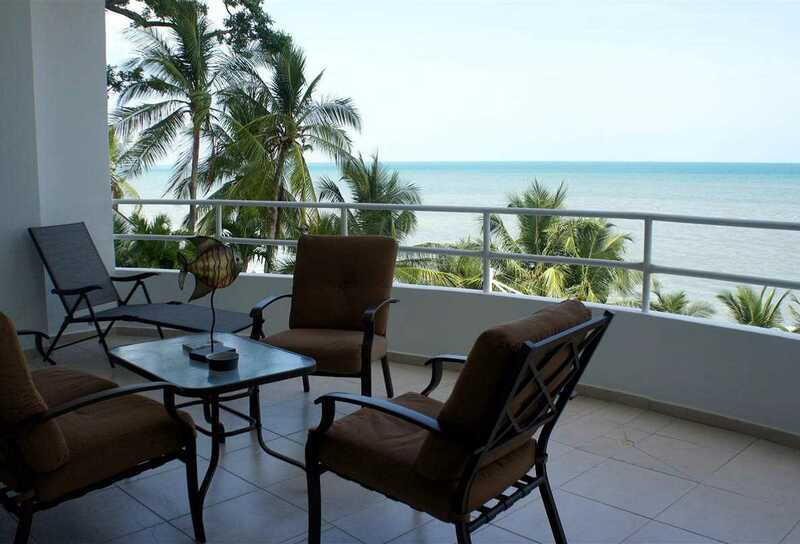 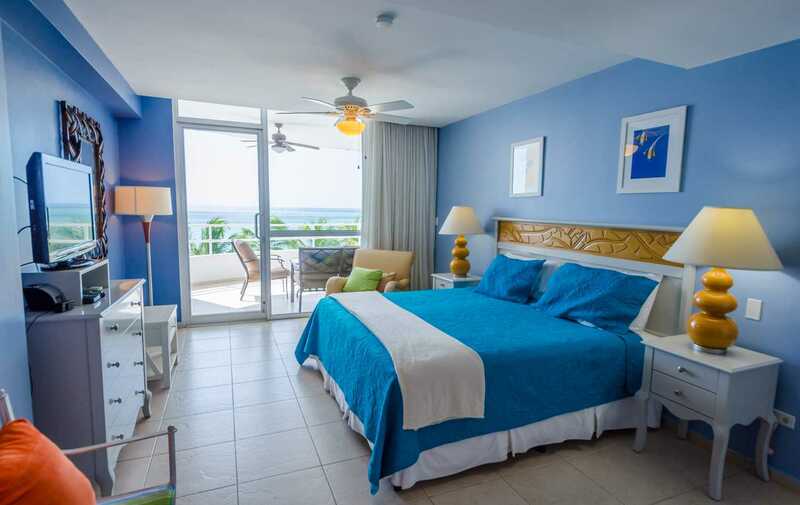 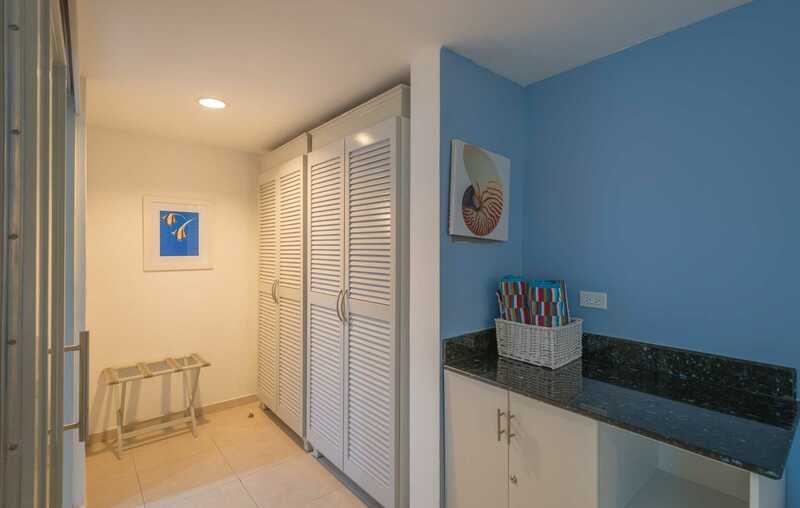 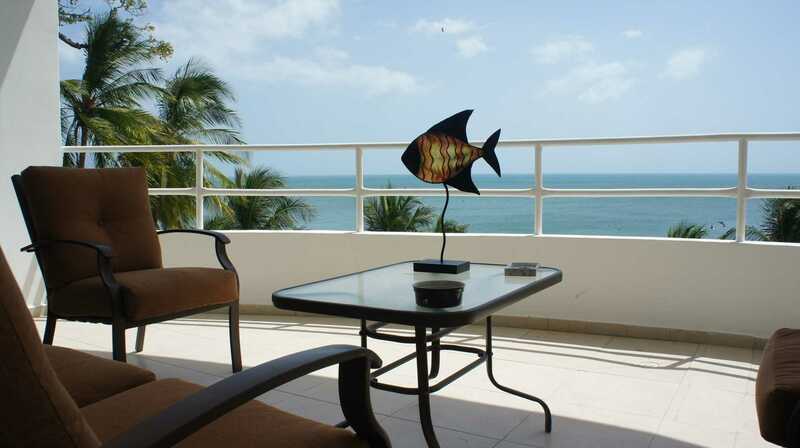 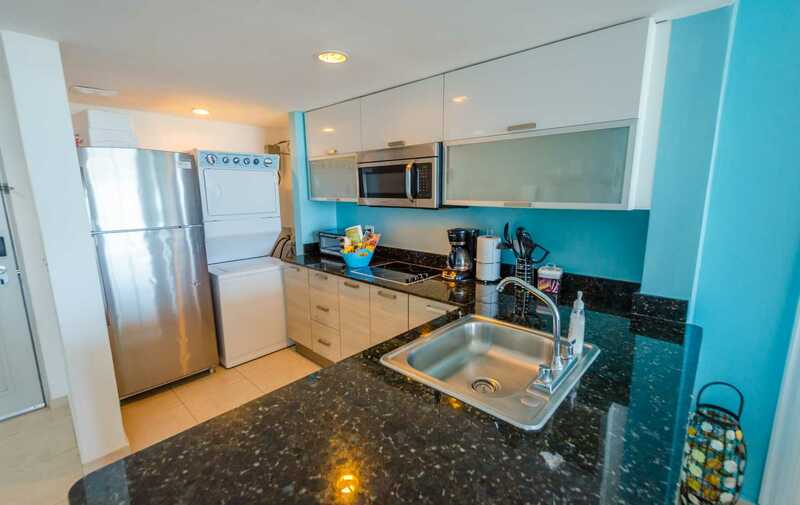 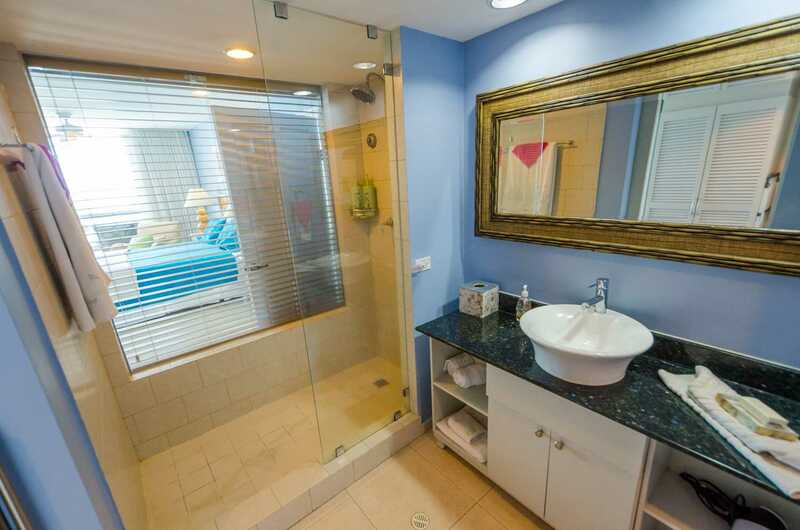 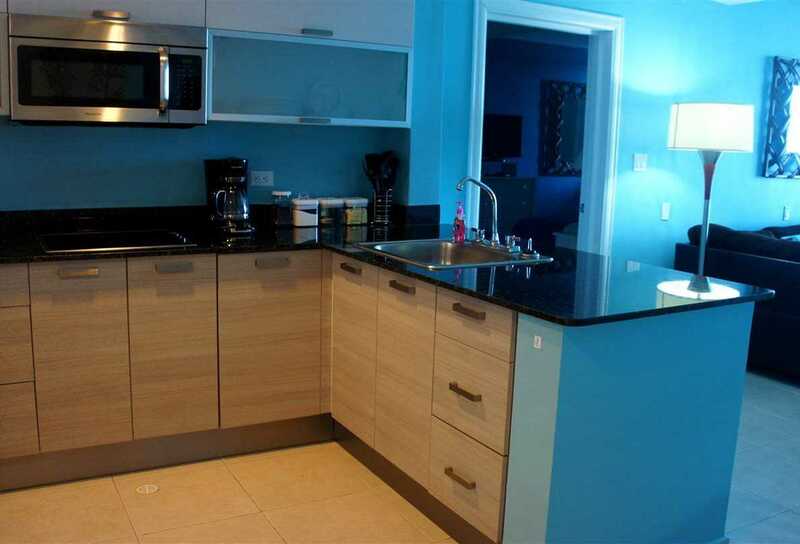 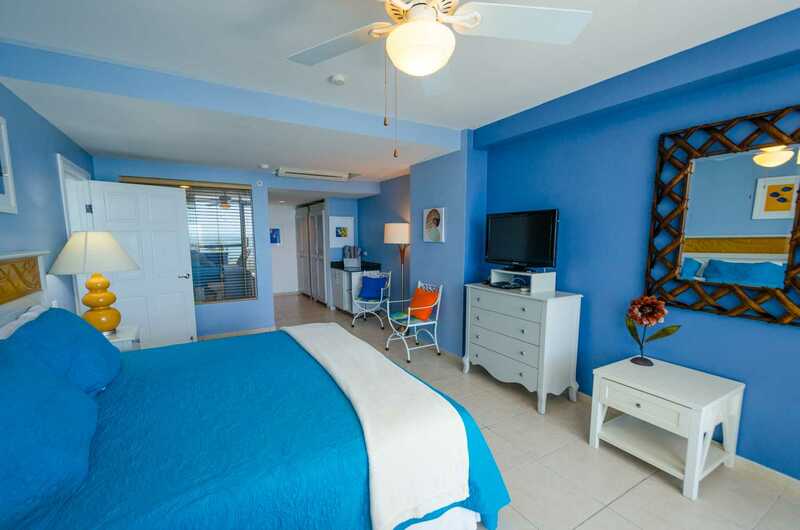 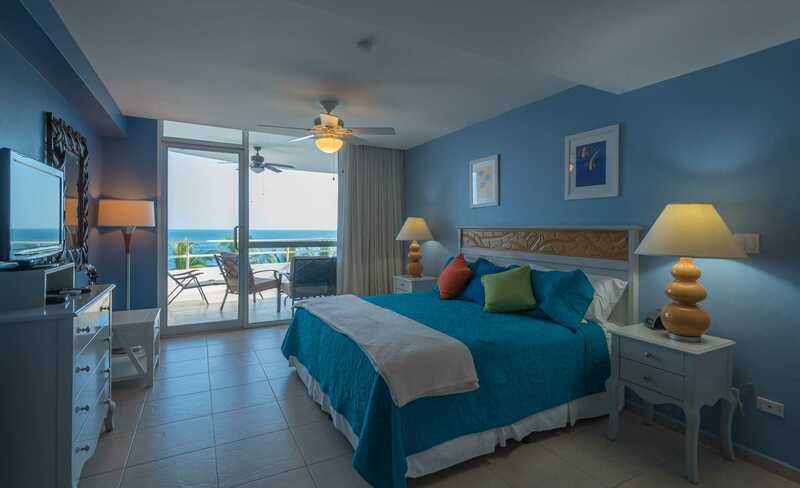 This 2nd floor, fully furnished unit is complete with all the comforts of home plus dramatic ocean views. 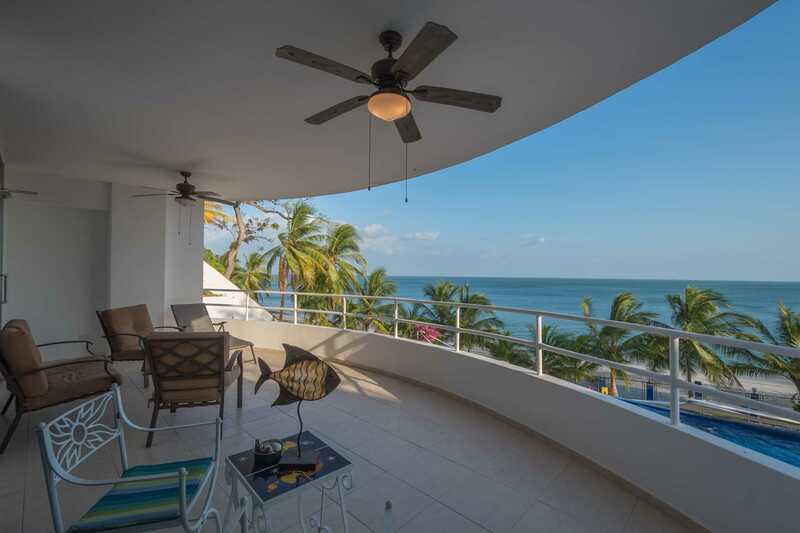 The balcony looks out over one of the resorts three swimming pools with two of them on the ground floor with direct ocean access and the third pool on the top floor of the building as well as the ocean. 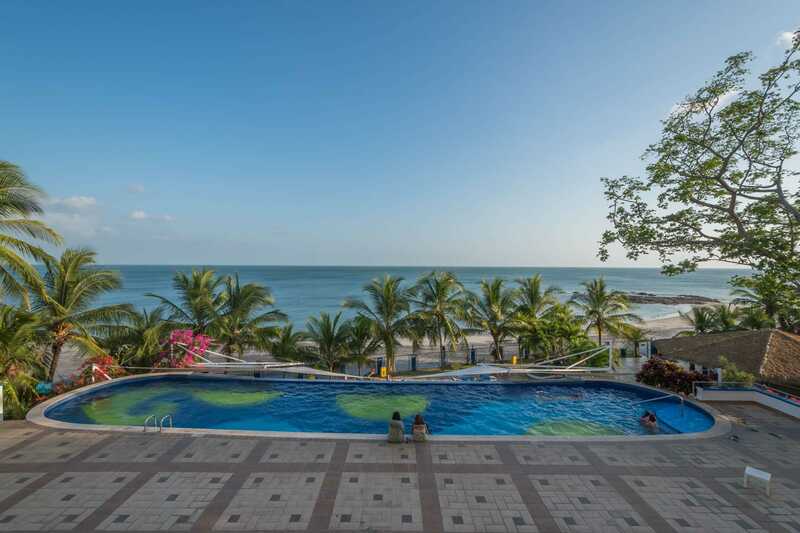 There is a large social area on the top as well as a work-out facility and sauna, all with great views of the ocean and mountains. 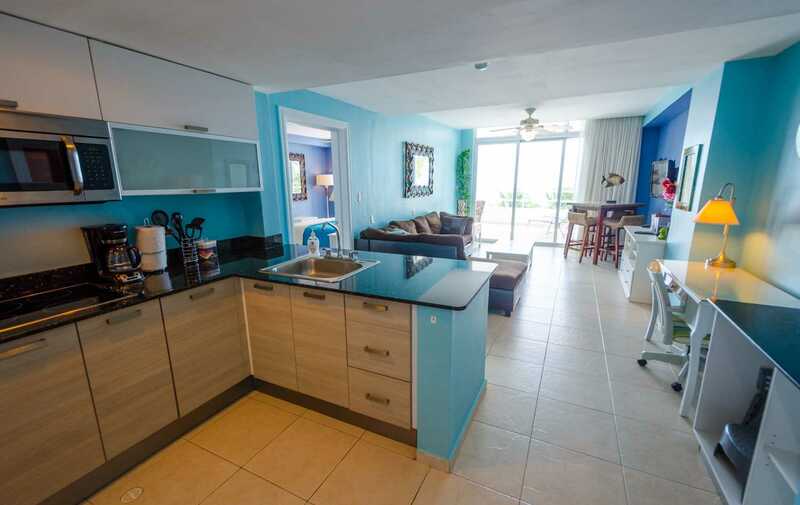 Large balcony with lots of seating!